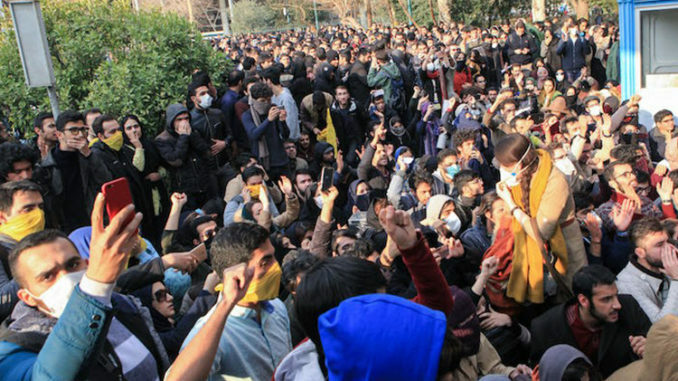 In an interview with the state-run media, a prominent security official of Iranian regime in the 1980s, who currently claims to be a reformist, acknowledged that the slogans chanted during the recent protests and uprising in Iran targeted both “hardliner” and “reformist” factions. Saeed Hajjarian, a founder of Iranian regime’s ministry of intelligence, also added: “The slogan of ‘crossing-out the reformists’ was first introduced by the MEK. Why any boundaries between the reformists and the hardliners in the eyes of the people are essentially vanished? 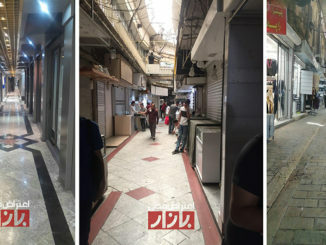 “Protesting people in bad economic conditions thought that hardliners and reformists were plundering the national wealth… The other root of this slogan might come from pure truth that, I say it frankly, some conformist reformists are looters and the history of their plunders goes back decades ago,” Hajjarian answered. “Instead of remaining at the surface, we should dive into the depth of the issue. What was the purpose of the narrators of this slogan? They targeted the whole Islamic Republic. Therefore, they addressed the two arms of the regime, the reformists and the hardliners…,” he added. 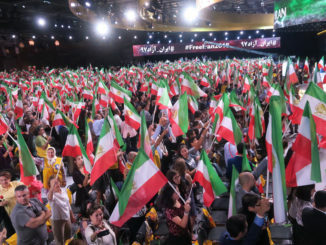 “The fact is that the slogan of ‘Crossing-out the reformists’ was first introduced by the PMOI just after the beginning of Khatami’s presidency,” he continued. “I believe that these protests will continue because Rouhani does not really have the power to improve the situation; there are corruption within the body of the government and some ministers are inefficient. The government has also shared part of its authority with military institutions,” said Saeed Hajjarian, referring to the continuing protests and the state of the government.